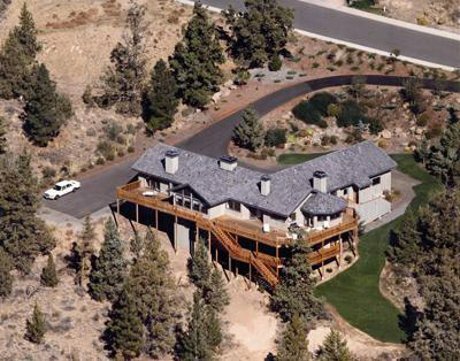 Now that the great recession is behind us and the real estate bubble is in the past the prices of homes in Bend have reached their highs of 2006. But now our rate of appreciation is much less than it was back then. We are seeing increases of less than 10% as a general rule.